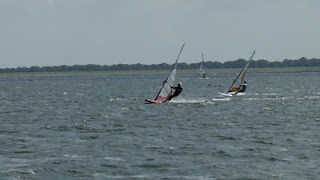 We had conditions far above expectation. 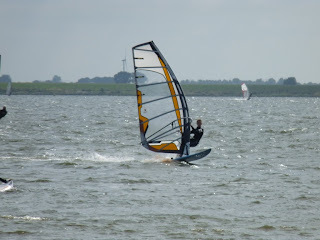 After driving the day before for nothing to the Amstelmeer this was much better. 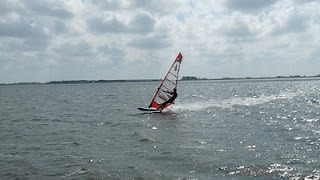 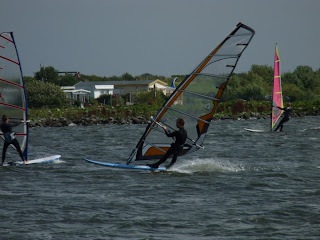 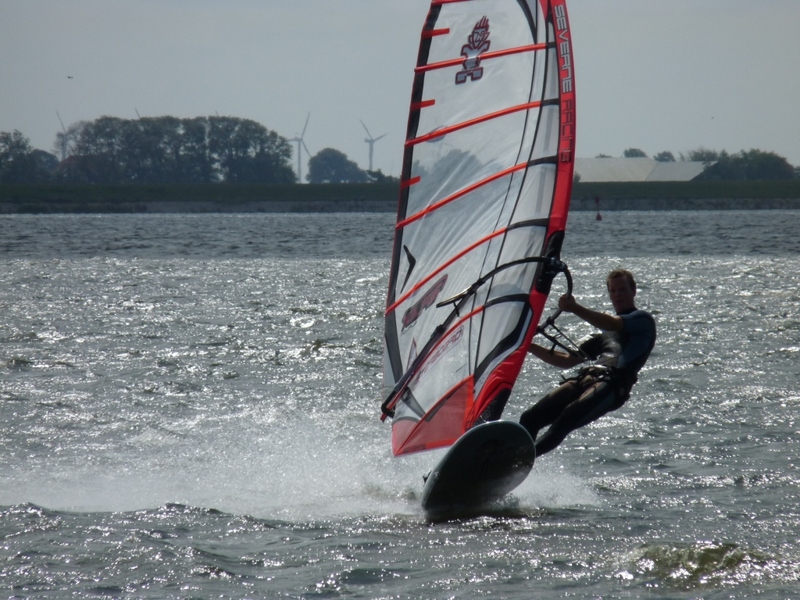 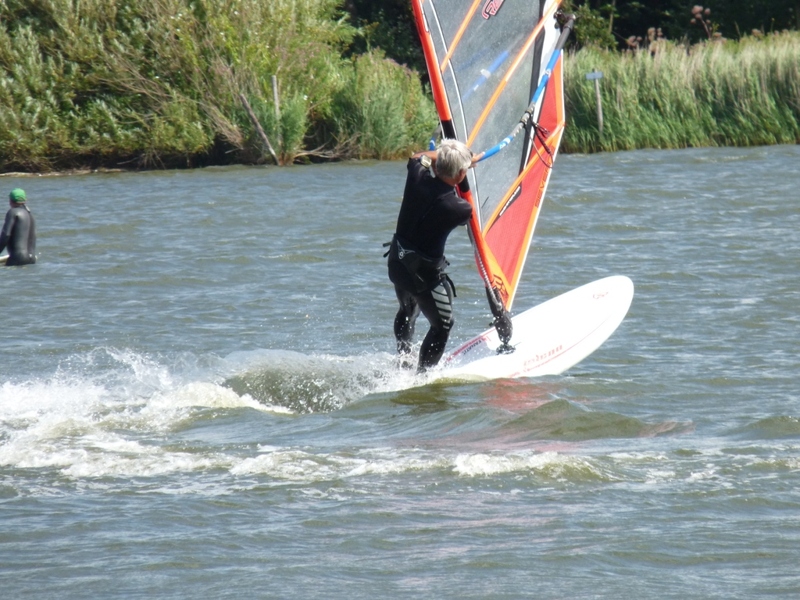 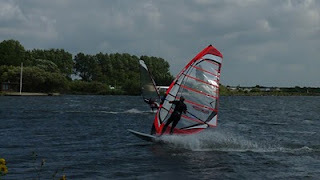 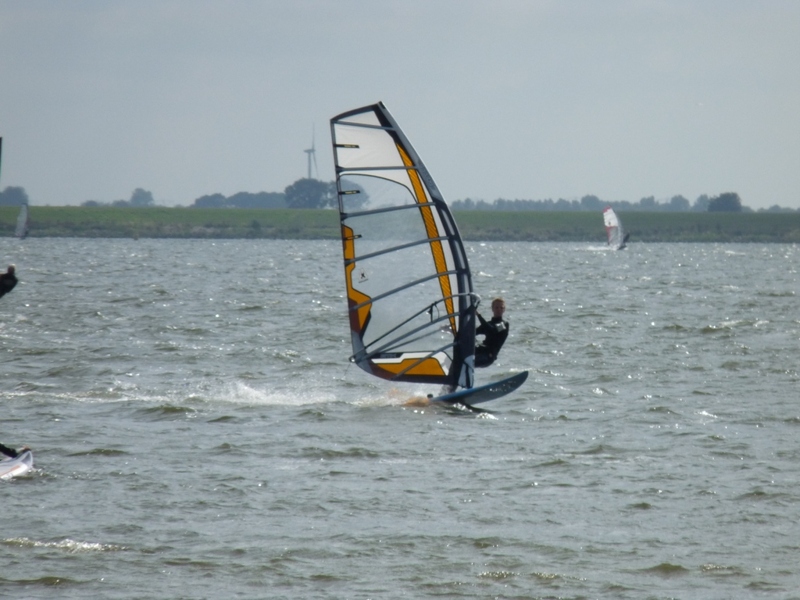 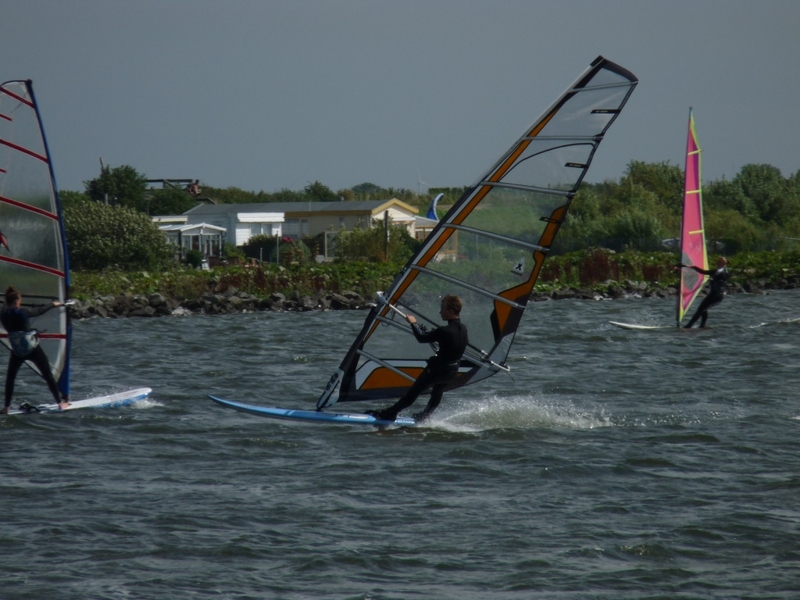 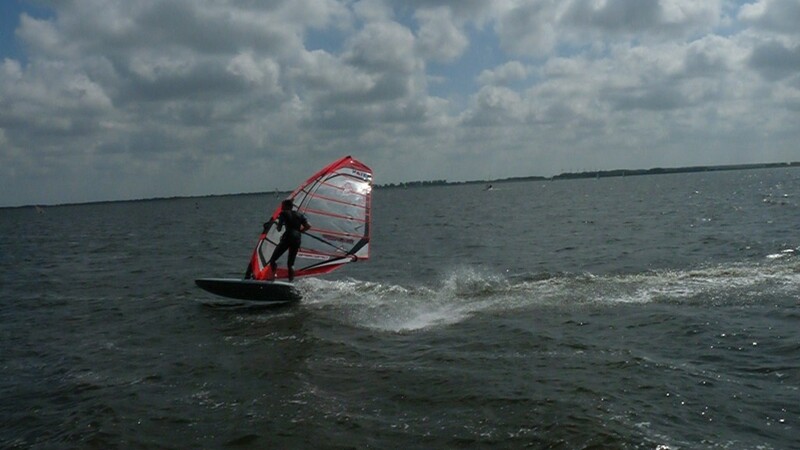 Sunny and thermal winds giving the best conditions you can imagen, everybody enjoyed the weather (also on the beach). Wad1team members Gauke, Erik Schram, Niek Looze were also present. 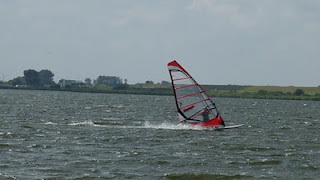 Too bad the conditions were a bit to gusty for a nice hour. 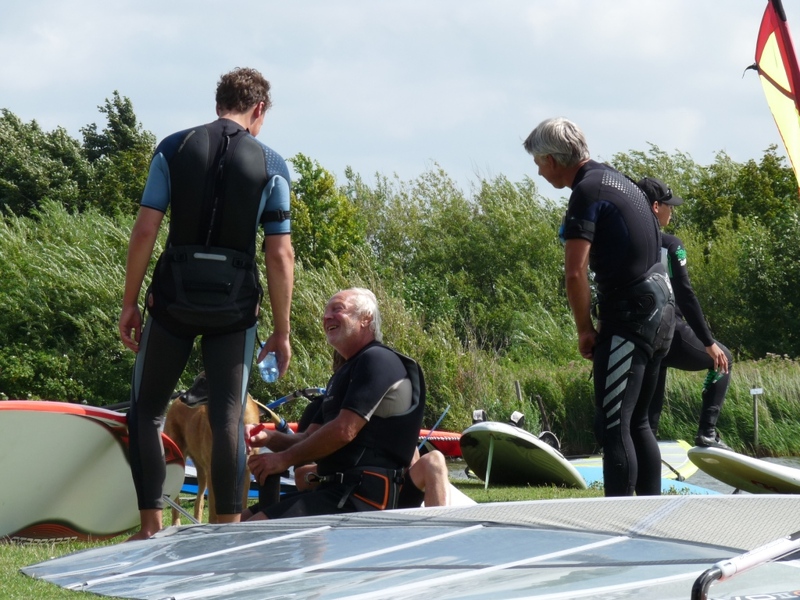 I like the fact more and more people find the Amstelmeer spot. 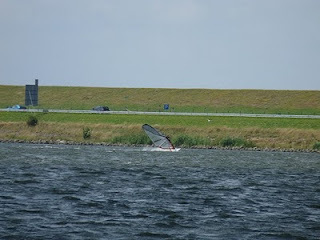 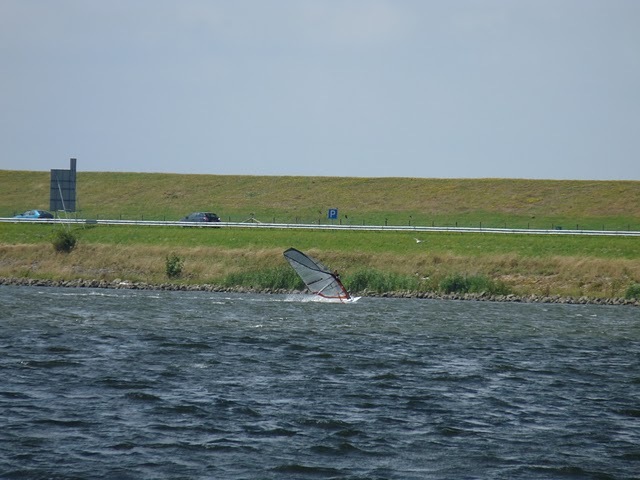 Pictures taken by Chris Kluiters, wad1team member (&webmaster) with injury. 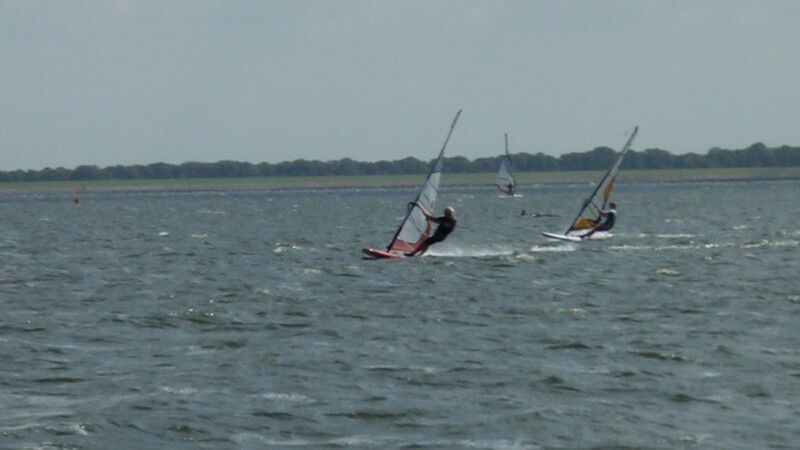 Hope to see you soon on the water Chris! Ooohh sorry I forgot to mention! !